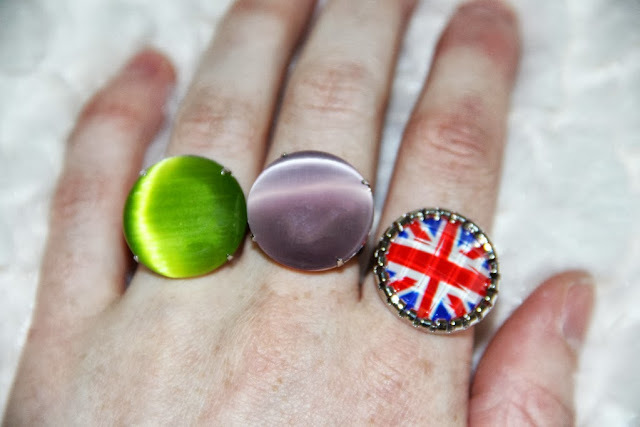 Today I have a very nice post about some jewelry I just got from Bags Jewels and More. The 20 year old owner of the shop, which only exists since September 1, was so kind to send me these things. She also created a discount code you can use in the web shop to get 15% off everything! The code is Fashionanna. Click read more to see what amazing things I got! This is an overview of the really cute accessories I got. Which of these jewelry do you like the most? So the first thing I got where 3 pair of rose earrings. They are so cute and you can combine them with almost every outfit! 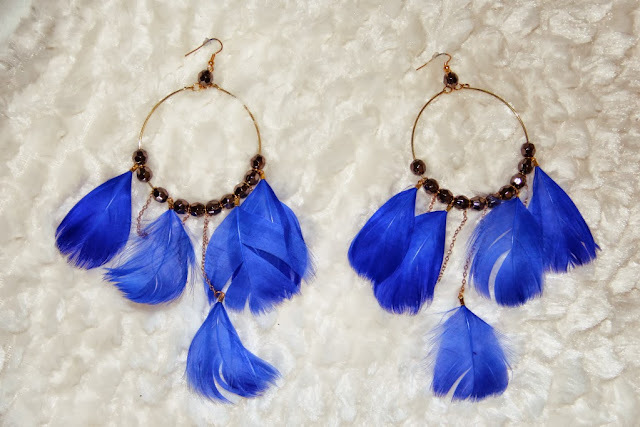 I always like to wear little earrings like these because you can also sport with them. I also took a picture wearing the earring because now you can see how big it actually is. I love the dramatic look and this color will definitely be trending this season! 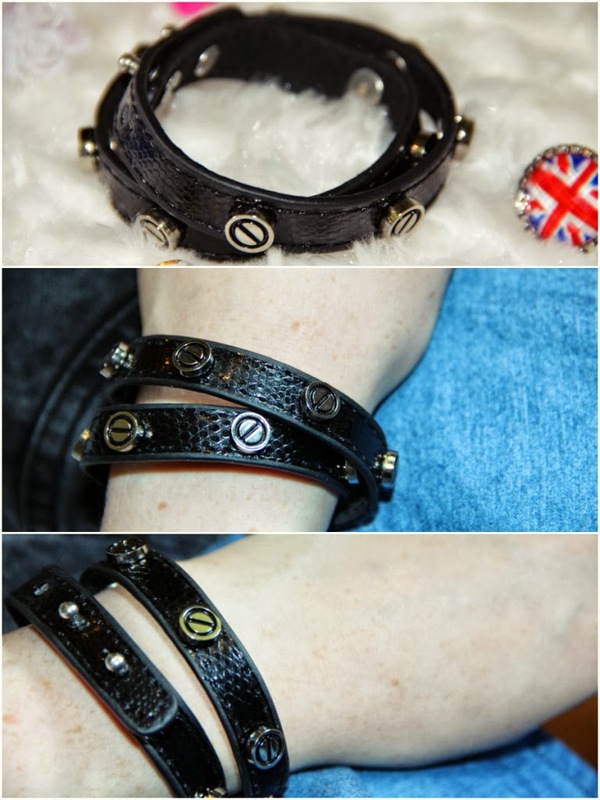 Finally this amazing, tough bracelet! I love these kind of bracelets because you can put them on very easily and they are perfect for an edgy outfit. 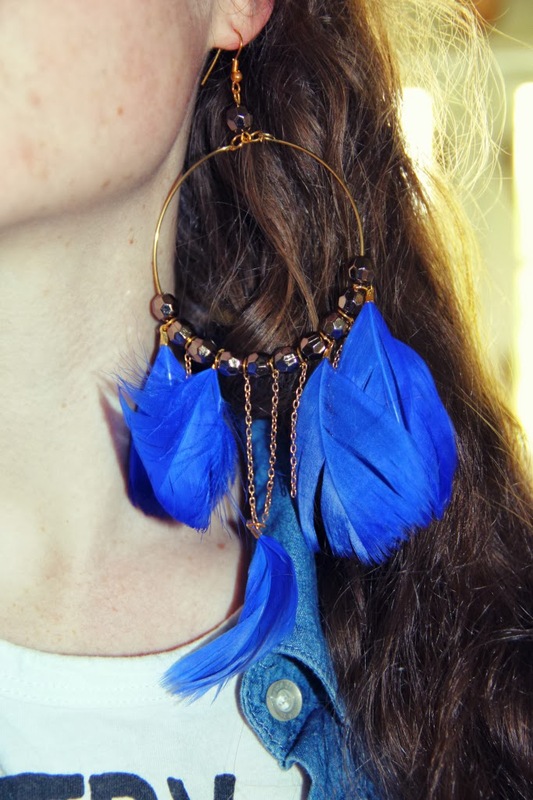 Loved the feather earrings! Everything looks very interesting and unique! Amei os anéis e as pulseiras! 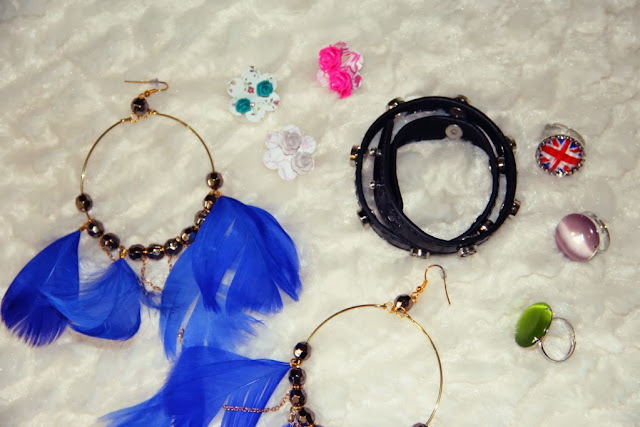 oohh.. love the ear-rings!! 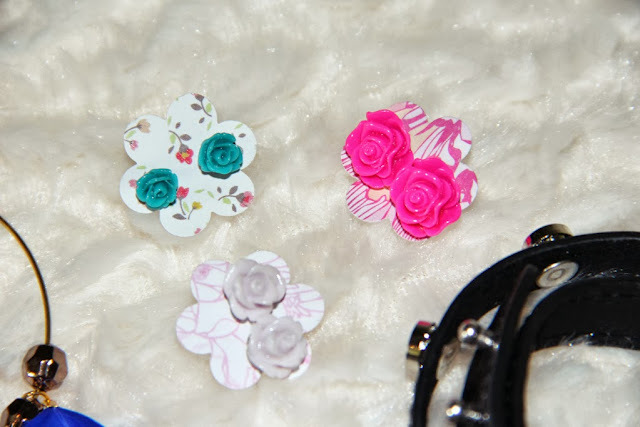 and the roses ear studs look soooo cute!! i use to have a couple of them to and they really go well with many clothes!